These days contact lenses come in many different forms. 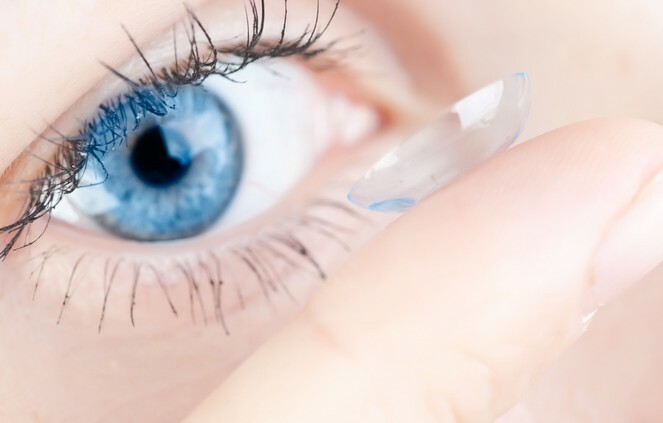 There is a contact lens to suit almost everybody.Contact lenses are available to people of all ages to people that are short-sighted, long-sighted, have astigmatism or presbyopia (people over 40 who need reading glasses). How do contact lenses differ? Until relatively recently, all contact lenses had to be removed and cleaned each night. However, there are now contact lenses which you can even sleep in. All contact lenses have to be looked after properly and replaced after a certain amount of time. You can choose between daily disposable lenses, which you throw away at the end of the day, and lenses which you clean and re -use for a certain period of time before you replace them ( 14 day or 30 day replacement ). 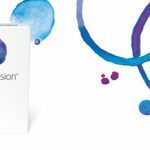 Watton Street Optical provides you with the latest contact lens designs, like the daily lens Bio True and monthly silicon hydro gel Ultra to the multifocal contact lenses Biofinity Multifocal. How do you go about getting contact lenses? If you decide you want to try contact lenses, the first thing you need to do is speak to your optometrist. They will do an eye examination and discuss the different contact lens options available before organising a contact lens fitting and delivery visit. During the delivery visit you will be shown how to put your contact lenses in and take them out. Regular check-ups will also be scheduled to ensure your eyes stay healthy and to check whether the contact lenses you are wearing are still best for you. Never change the brand or type of contact lenses you wear without the advice of your optometrist. It is important that you continue to buy the lenses you have been prescribed. In addition, if you experience any problems with your contact lenses, you should seek the advice of your optometrist immediately. Application and removal of contact lenses video. * We would like to acknowledge and thank Coopervision Australia for providing this information.